GRENOBLE, France -- Retired Formula One champion Michael Schumacher's condition was stable overnight, but the brain injury he suffered during a skiing accident in the French Alps is still critical, his manager said Wednesday. Sabine Kehm told reporters that his condition has not changed since doctors said he showed small signs of improvement on Tuesday. Schumacher, who turns 45 on Friday, suffered critical head injuries when he fell and struck a rock while skiing. He has since undergone two brain operations and remains in a medically induced coma. "The good news for today is ... there's no significant changes," Kehm told reporters gathered outside the Grenoble hospital where he is being treated. "However, it is still very early, and the situation overall is critical," she added. 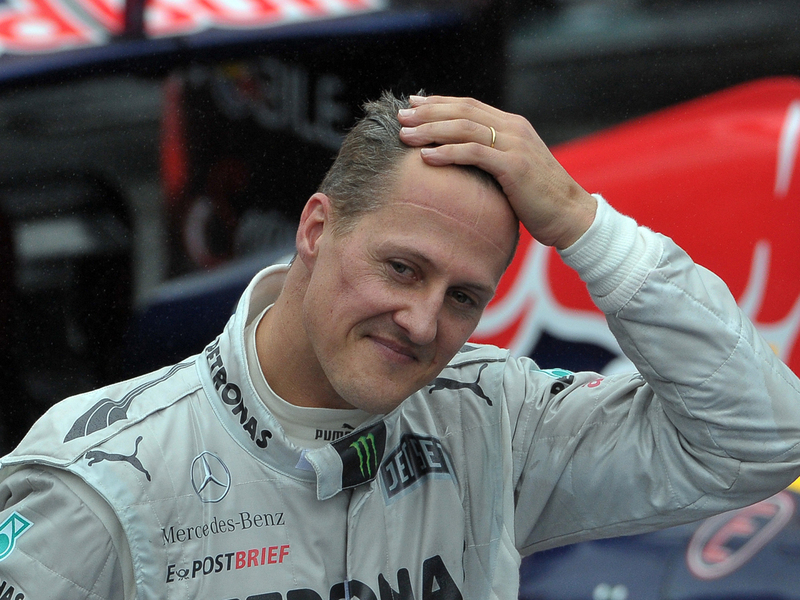 Doctors have refused to give a prognosis for Schumacher, saying they are focused on his immediate care. They are trying to reduce swelling in his brain by keeping him in a coma and lowering his body temperature to between 93.2 and 95 degrees Fahrenheit. Kehm said Schumacher was surrounded by his family and that there is always somebody with him. Schumacher is the most successful F1 driver in history, racking up a record 91 race wins. He retired from Formula One last year after garnering an unmatched seven world titles. His accident has drawn immense media attention, and Kehm confirmed Wednesday that earlier in the week security at the hospital stopped a journalist who was posing as a priest from approaching Schumacher.